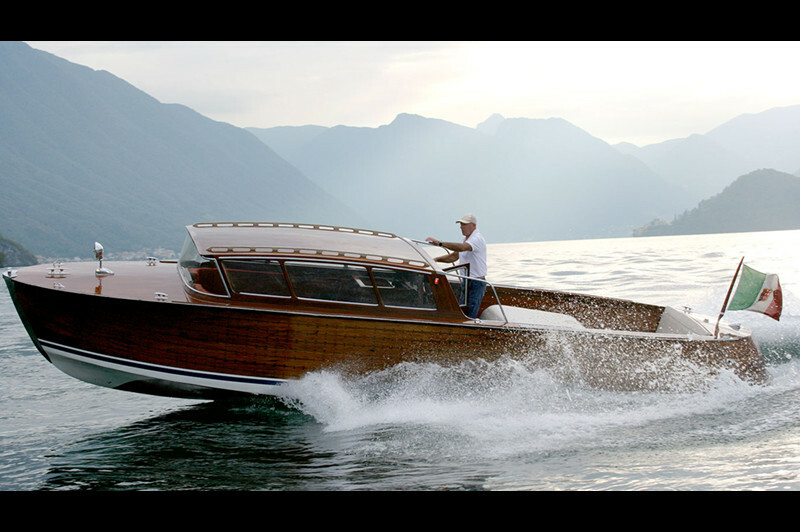 "It'll be sunny in Tremezzo; I'll take a vacation. I'm going to live like a real woman: perfectly simple, perfectly quite, perfectly happy"
It isn’t difficult to imagine Greta Garbo drinking a cocktail at the bar, gazing at Bellagio as the sunset comes. 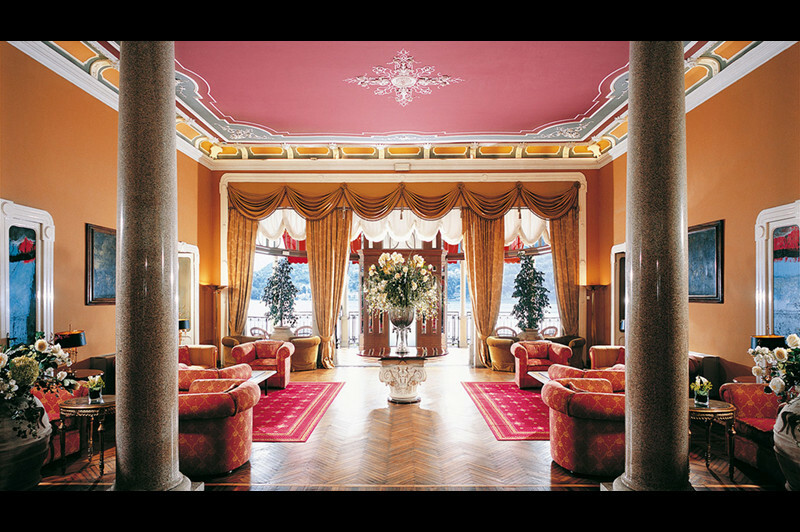 This Art Nouveau Palace warmly welcomes me with its combination of classical style and modern colors. 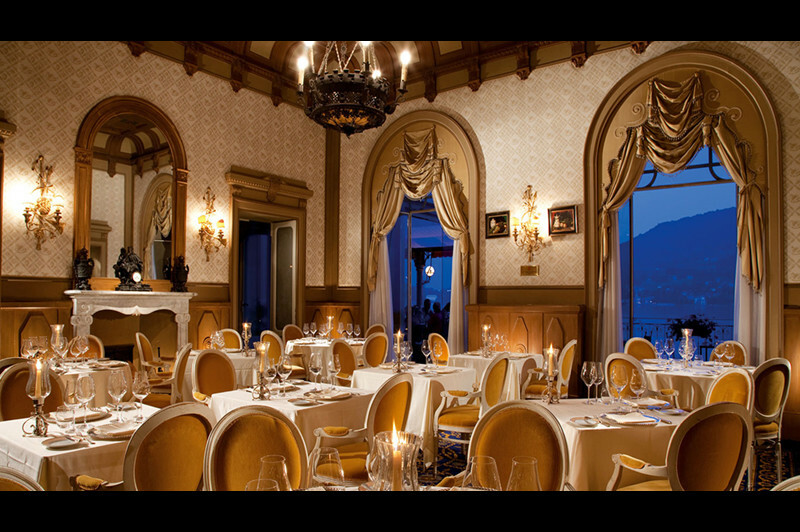 Its timeless elegance and impeccable staff bewitch me. 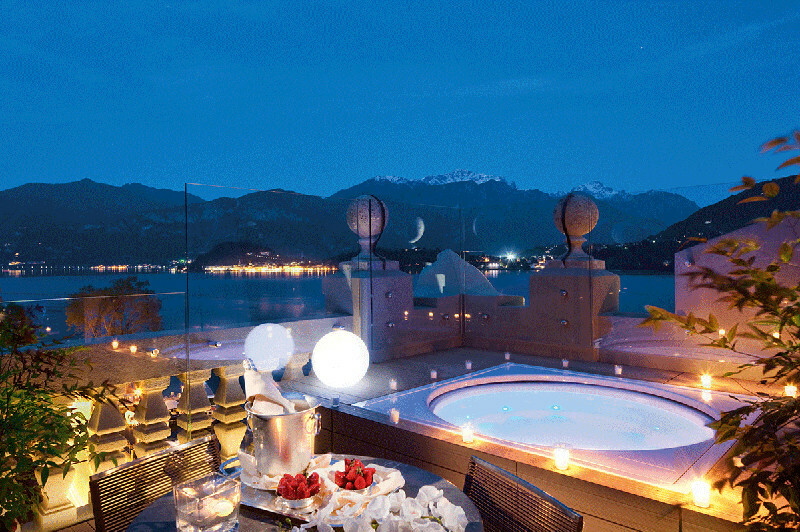 The amazing roof-top suites with their Italian modern design touch and Jacuzzis offer a stunning view of Bellagio. 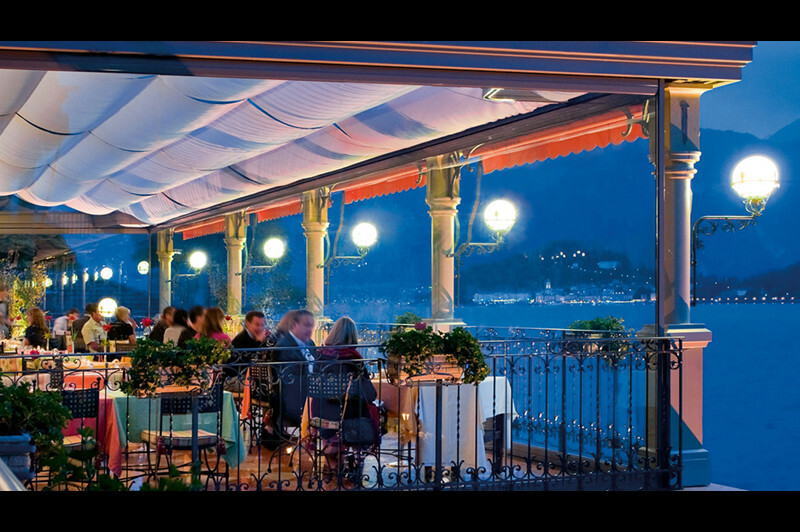 The Terrazza gastronomic restaurant and l’Escale restaurant with its huge selection of wines and its rustic Italian style character satisfy all your senses together with the relaxing and luxury SPA experience. 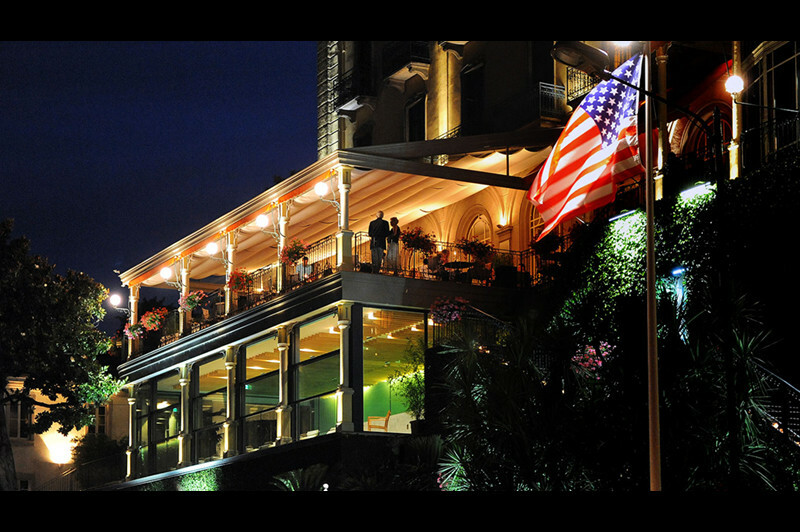 Thanks to its versatility, the hotel can host different type of events. 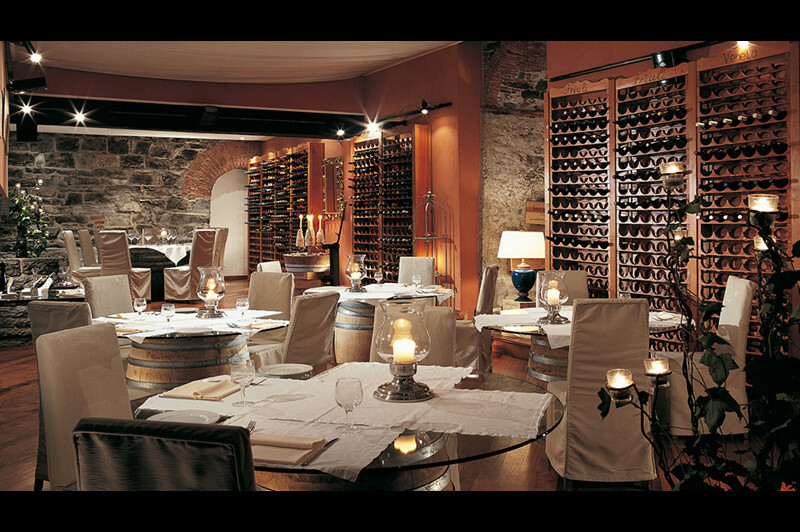 I have organized here farewell brunches and wedding anniversary dinners. 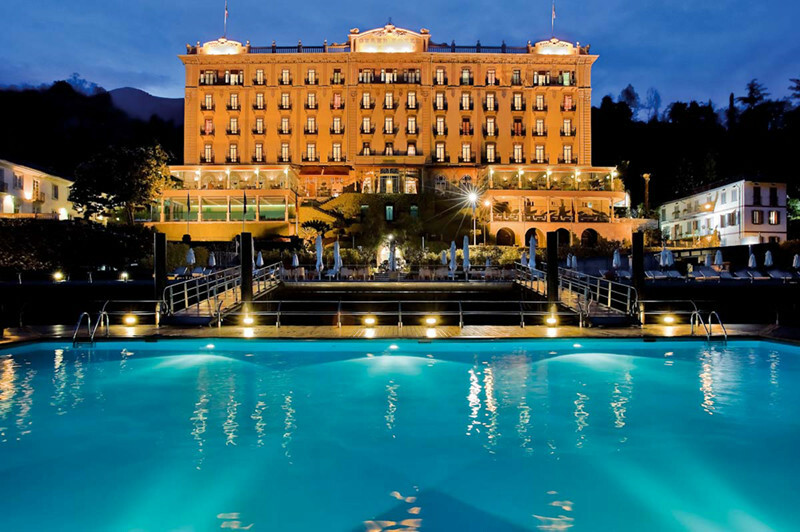 Incidentally, the Grand Hotel Tremezzo is an excellent accommodation for brides looking for a relaxing-Lake-view preparation! 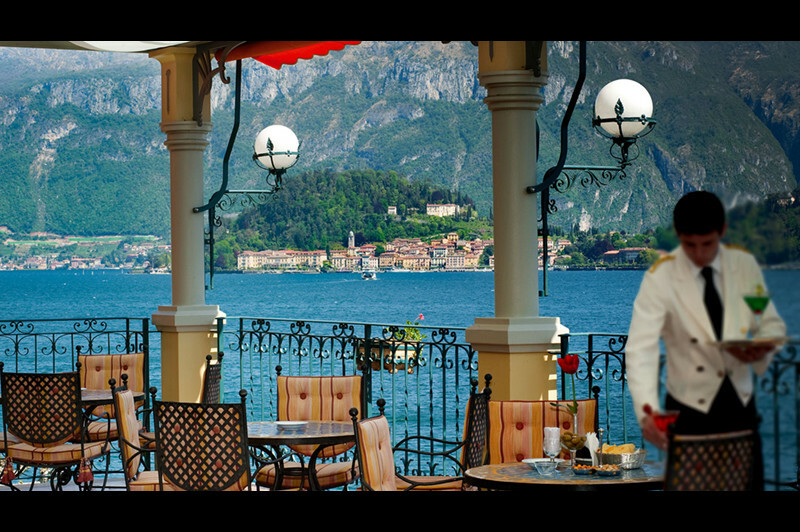 When leaving the hotel, I always stop on the balcony to admire the Grigne mountains, Bellagio and Villa Balbianello. 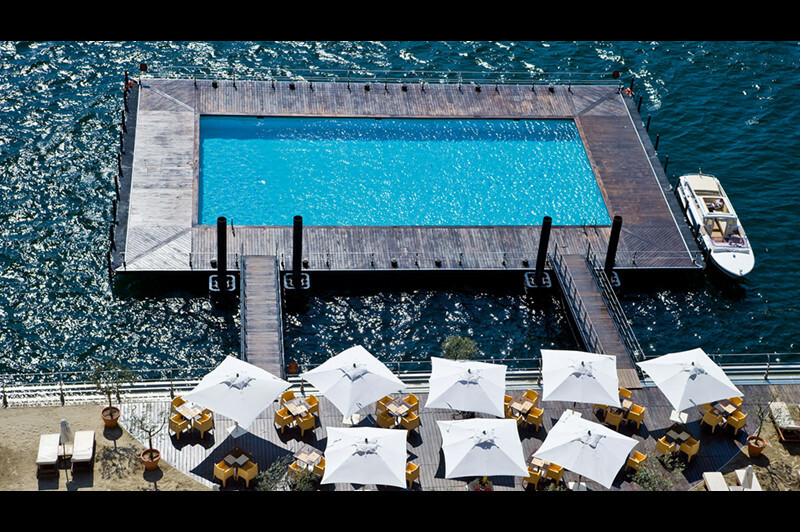 Thank you Grand Hotel Tremezzo for this unique view!